Your school days are well and truly behind you. Even college is probably in the past. 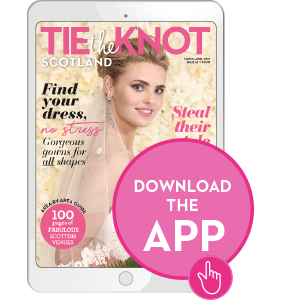 But if you believe life is a never-ending learning journey, you’ll like the fruits of our research this issue: spectacular wedding venues with strong academic ties. 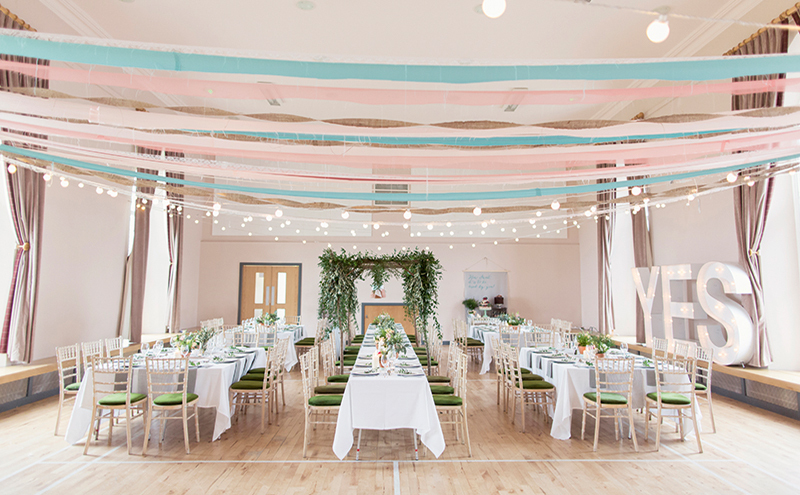 Many have grand façades, lofty ceilings and stunning architectural details that lend themselves perfectly to celebrations (and look brilliant in photos). 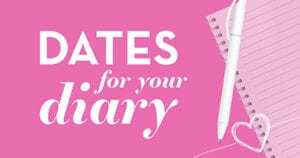 So study our selection and do your home-work, and you’ll be guaranteed top marks on your big day. If you think tying the knot in a former school that’s now a museum sounds a bit dry and dusty, you’re in for a very pleasant surprise: Glasgow’s Scotland Street School Museum was designed in the early 1900s by our most famous architect, Charles Rennie Mackintosh, and is full of the Art Nouveau details that have made him so popular. Closing its doors to pupils in 1979, it later reopened as museum and now tells the story of a century of education in Scotland. “The Royal College of Surgeons of Edinburgh is the oldest and largest surgical royal college in the UK,” claims director Scott Mitchell proudly, “and it has been at the forefront of surgical innovation and advancements for over 500 years.” And you’ll be making a contribution too: by celebrating your wedding in this breathtaking building (it’s A-listed by the way), you’ll be helping to fund research and the development of life-saving skills all over the world. 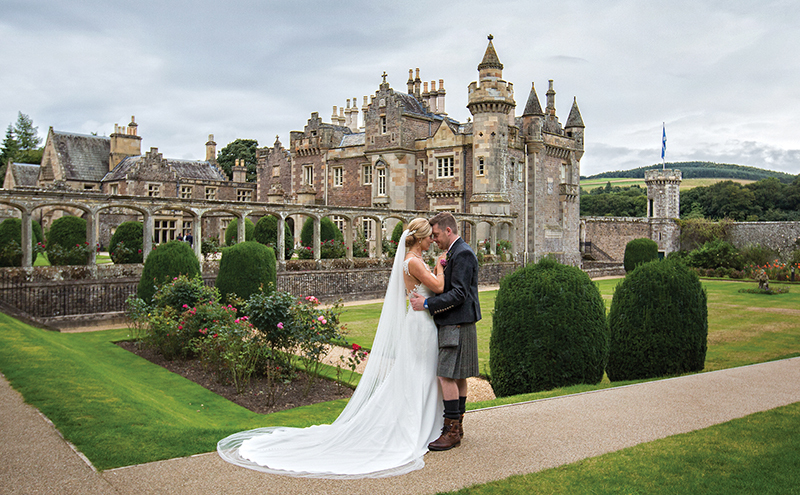 “For a venue with literary connections, you really can’t beat Abbotsford House,” says Lyndsey Anderson, sales and events manager at the venue. She’s talking about the Borders home of Sir Walter Scott who, in his prime, was the most popular novelist in the world (Waverley Station and Heart of Midlothian FC are named after his books). 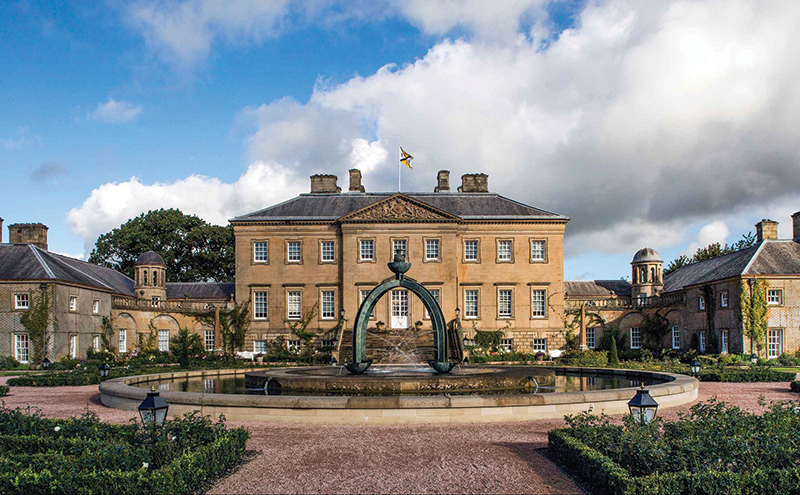 Abbotsford began life as a small cottage and was gradually adapted by the writer until it became the grand stately pile it is today. 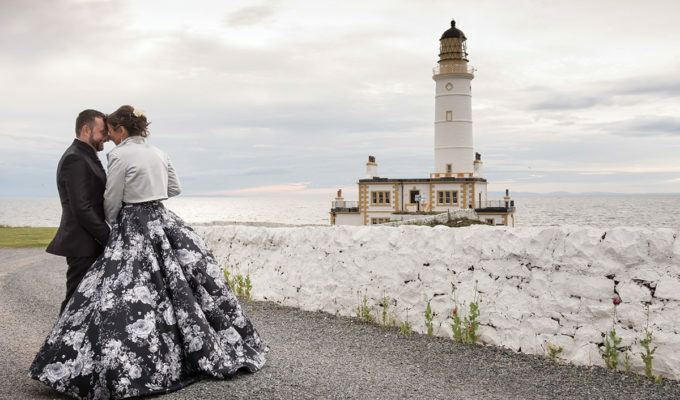 It was thoroughly renovated a few years ago and is now a wonderful place to visit – and to marry. Travel back to the beginning of time, witness the Big Bang first hand, rocket through the universe, watch the stars explode and create our galaxy – and say ‘I do’, all under one roof. 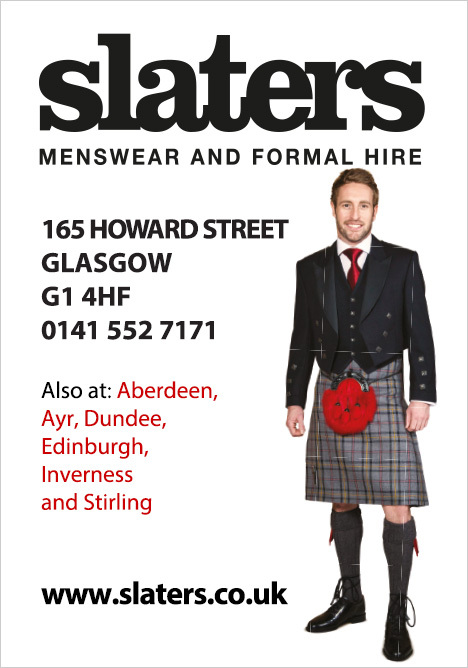 Dynamic Earth has it all. 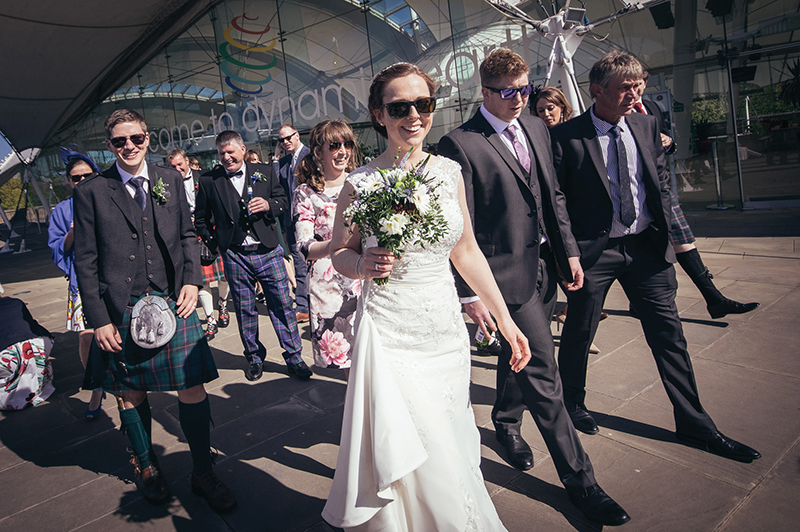 The science museum/interactive experience feels out of this world, but its central Edinburgh location is actually very handy, and there are fantastic spaces for hosting wedding celebrations here. 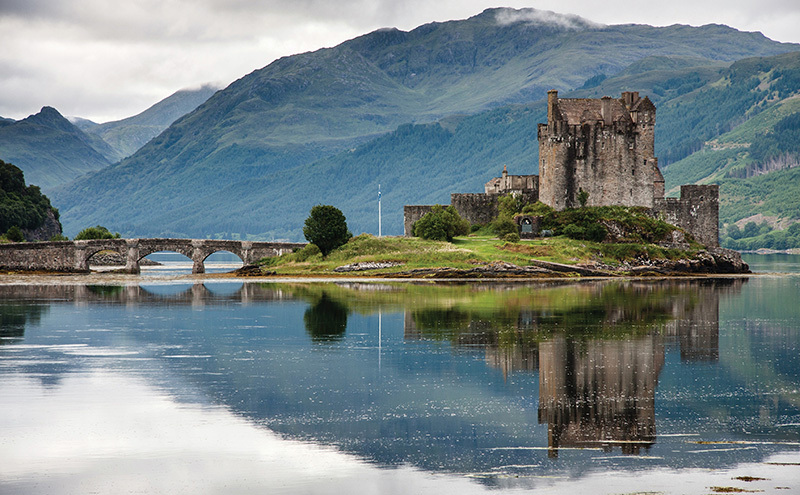 This distinctive A-listed building belongs to the Merchant Company of Edinburgh, a charitable body that runs some of the city’s best-known schools (George Watson’s College, the Mary Erskine School and Stewart’s Melville College). 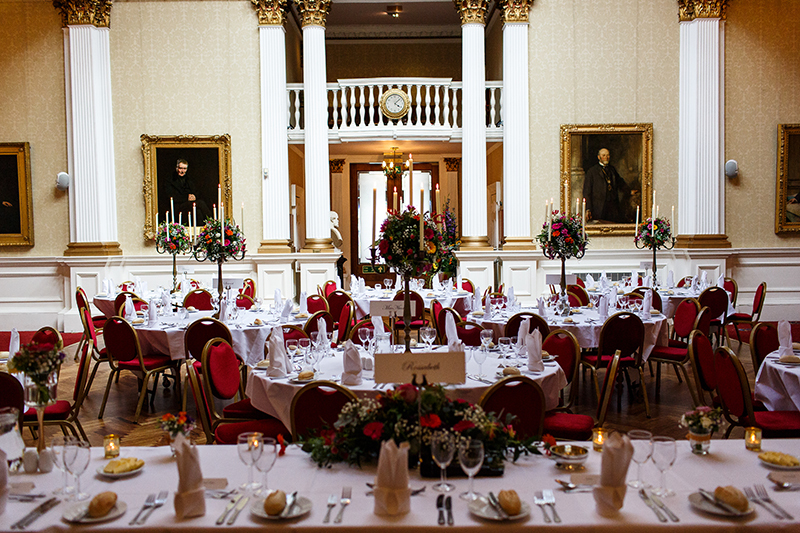 It doesn’t just have a rich and fascinating history, though: it is also a swoon-worthy w-day venue – check out the fabulous domed ceiling, the charming Minstrels’ Gallery and the superb parquet floors that are ideal for dancing the night away. 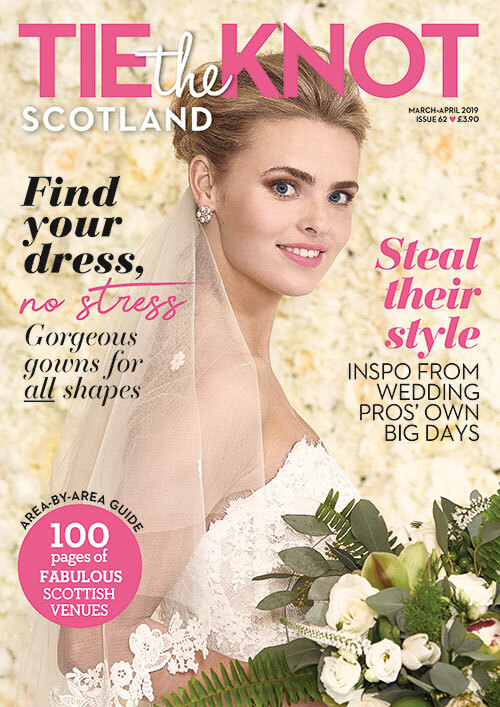 Weddings at the University of Strathclyde have a choice of locations as Lesley Brownlee explains: “We have two unique venues for the wedding of your dreams – Ross Priory, on the bonnie banks of Loch Lomond, and the Barony Hall in Glasgow’s vibrant Merchant City.” Both are full of historical touches that will blow you away. 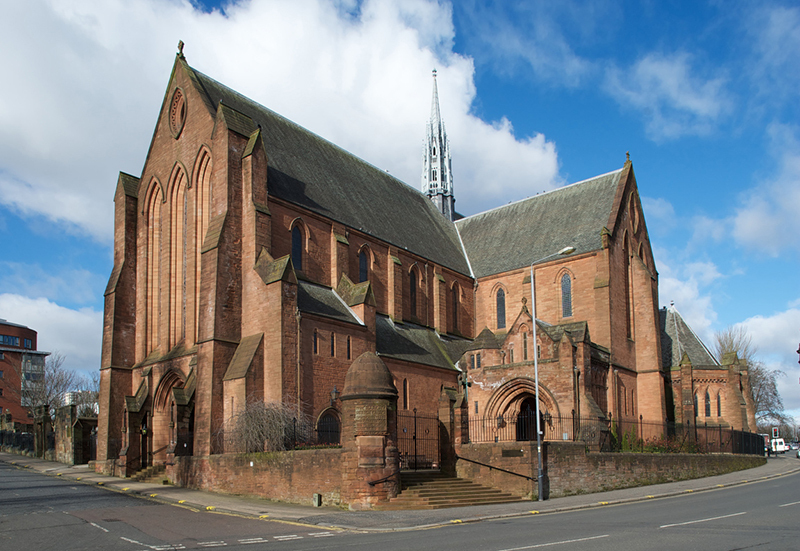 Barony Hall (pictured) was built in 1889, is used for graduation ceremonies and is an impressive neo-Gothic confection in red sandstone. 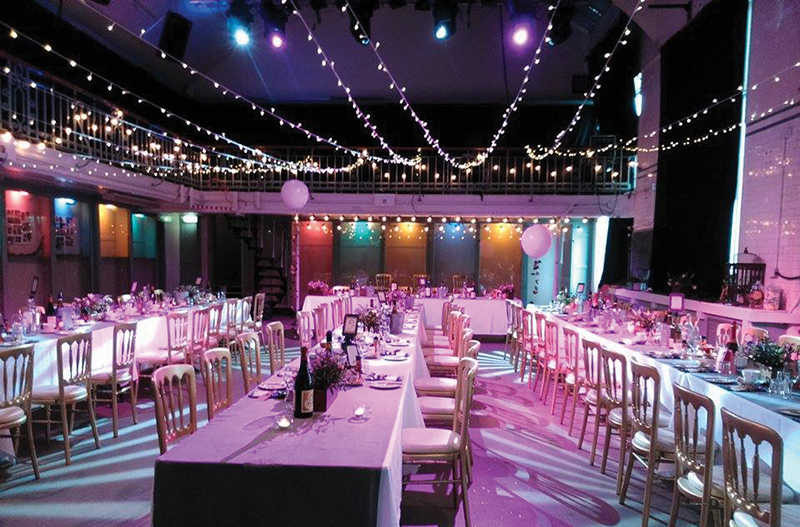 Summerhall is a favourite haunt during the Festival, offering award-winning theatre, avant-garde art, live music and much more. 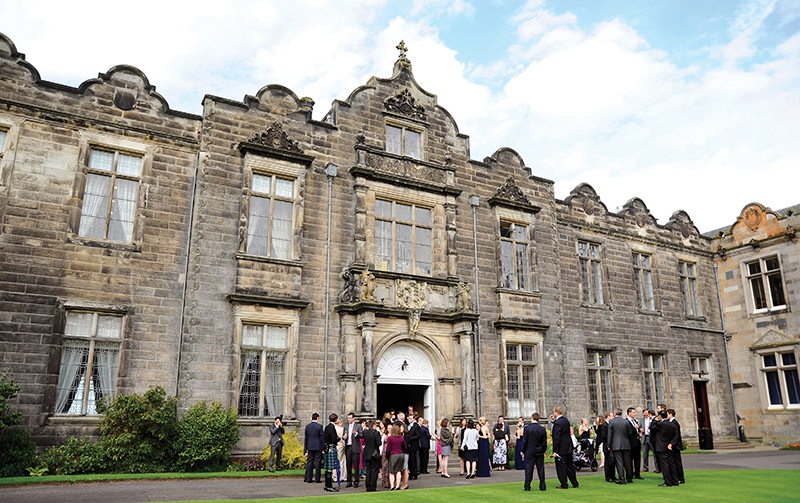 But before it was turned into an arts venue, it was the University of Edinburgh’s veterinary college. 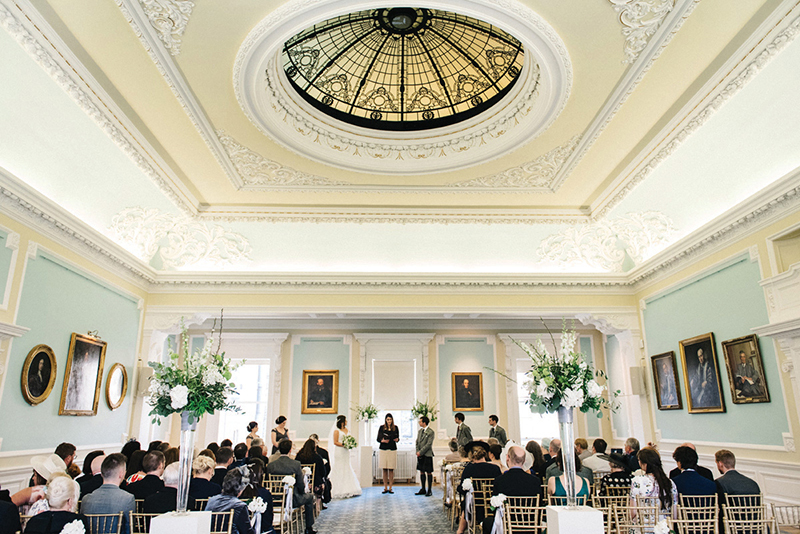 One of the most beautifully preserved rooms at Summerhall is the Anatomy Lecture Theatre and you can even tie the knot in the original Dissection Room. 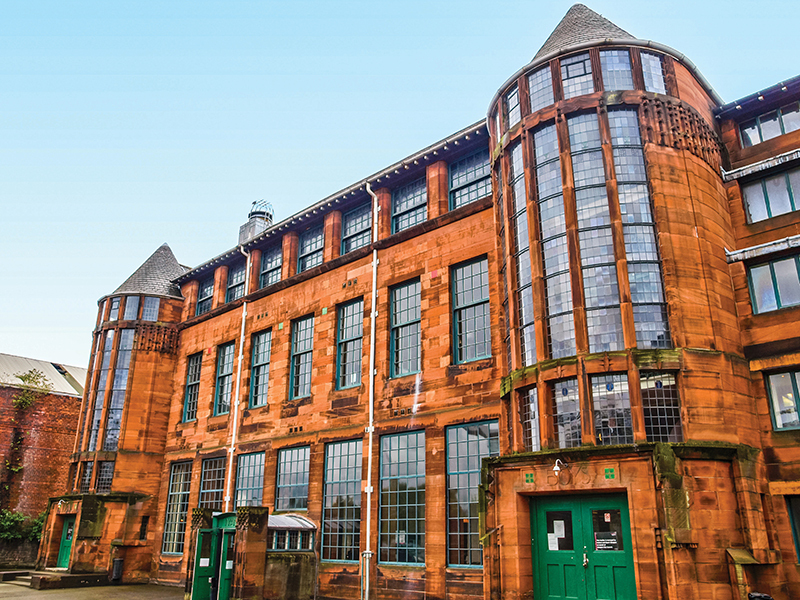 Best of all, Summerhall has its own microbrewery and gin distillery on the premises – that’s the drinks list sorted! 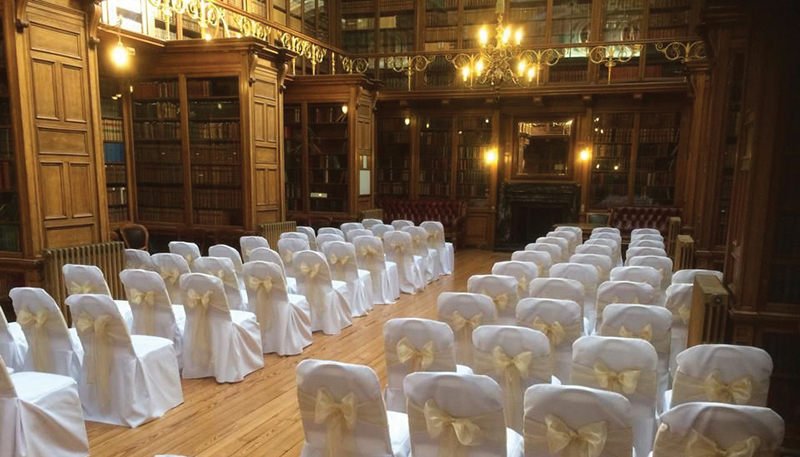 “If you are looking for a romantic, historic spot set in beautiful surroundings or a fabulous contemporary space in the town centre, the University of St Andrews has a room for your special day,” enthuses the venue’s Kerry Gillespie. 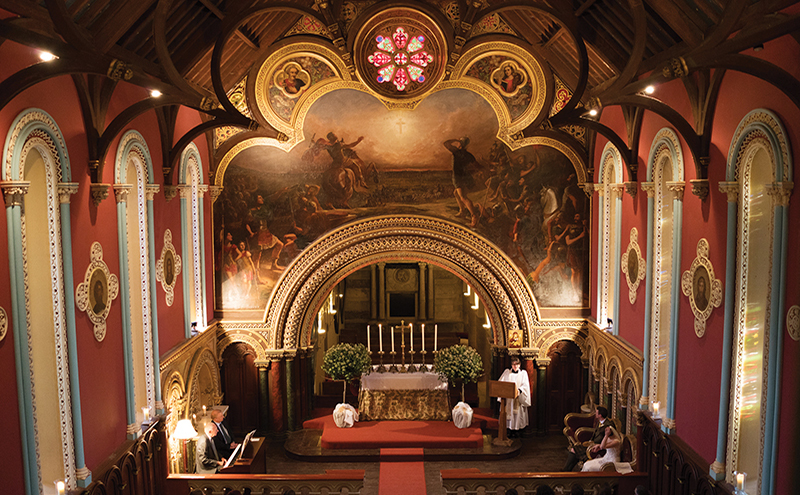 There are three options: St Salvator’s Chapel, St Leonard’s Chapel or Upper College Hall – but it’s usually only former students who can tie the knot here. 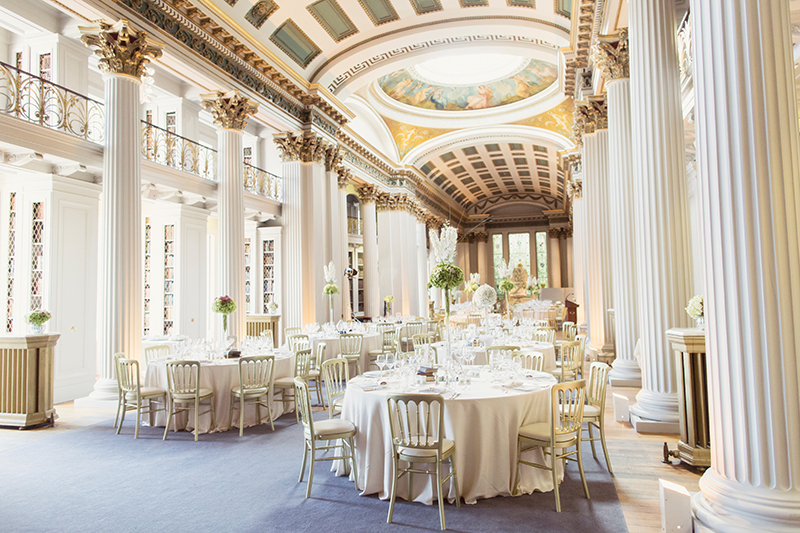 The Royal College of Physicians of Edinburgh is a world-leading institution for those studying all things medical – but it is also a prestigious events location that has to be seen to be believed. The college’s Queen Street home is a collection of distinctive buildings which span almost 250 years of architectural style. 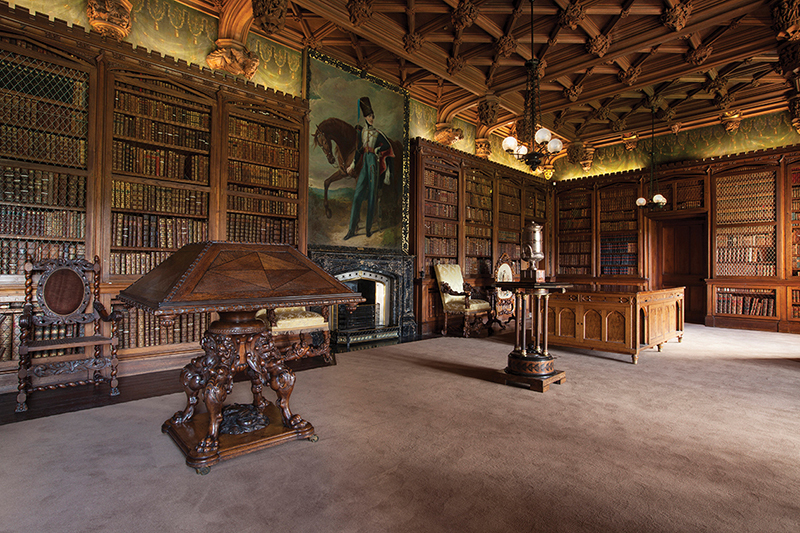 The purpose-built hall, which dates from the Victorian era, has a grand staircase leading to a room of impressive columns and historic portraits and sculptures. 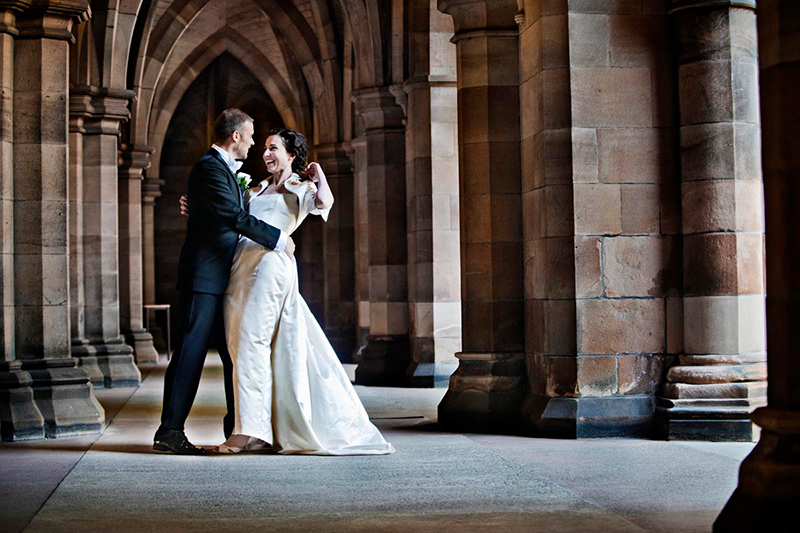 If you’re a current or former student of the university, a member of staff or the son or daughter of any of the above, you’re in luck: you have the right to marry at one of Scotland’s most famous institutions – the University of Glasgow. Ever since it made the move from the old High Street to the west end in 1870, it has been a sublime setting for w-day dreams. 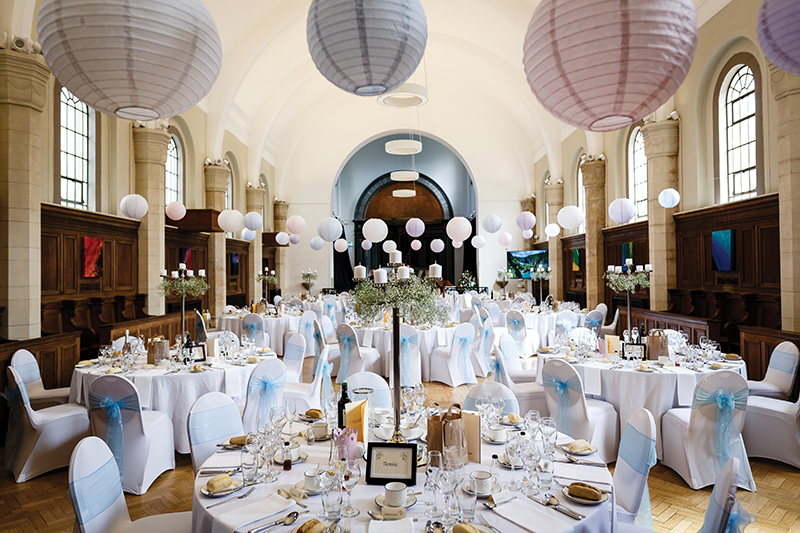 “The arched cloisters are a wonderfully dramatic backdrop for photographs, as are the university’s turrets, spires and breathtaking views across the city,” says the venue’s Rebecca Robinson.